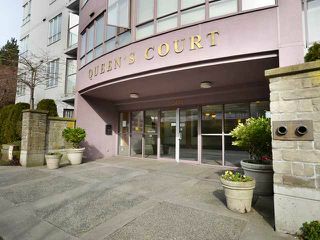 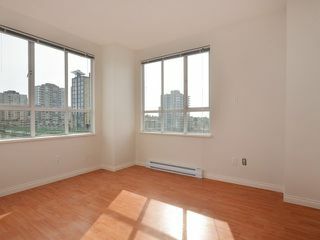 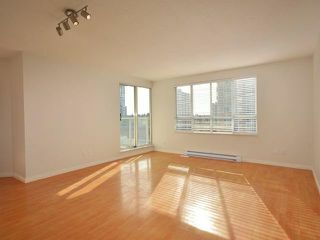 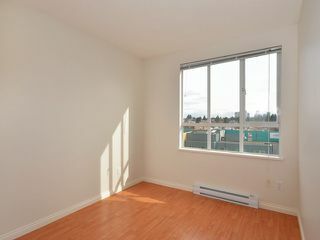 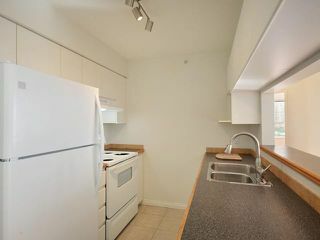 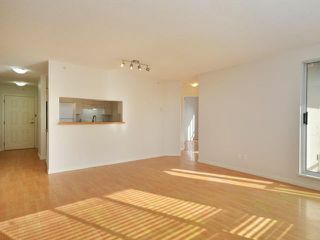 Bright, spacious 2 bedroom apartment in convenient Collingwood Village is waiting for a first time buyer or investor. This beauty with views from every room has sleek laminate floors & has been newly updated with appliances and fixtures,paint, renovated bathroom & includes parking & storage. 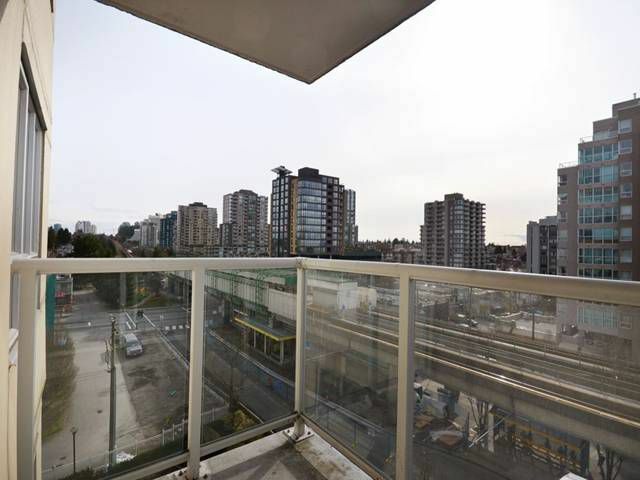 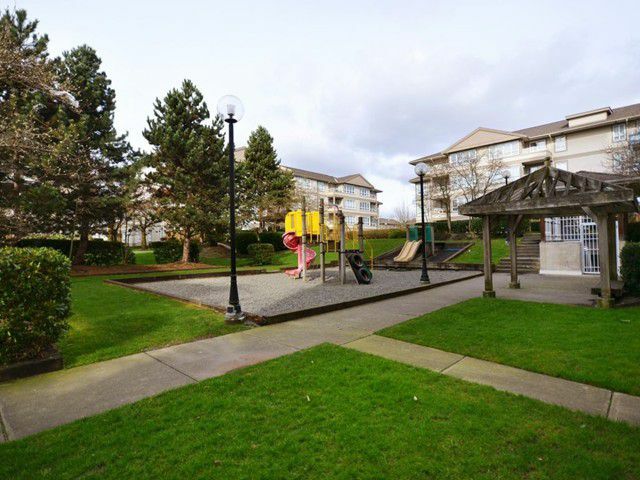 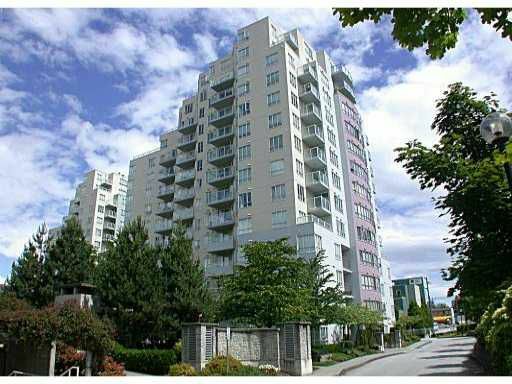 The secure concrete building is surrounded by lush gardens, has a live-in caretaker & is steps to the skytrain, shops, grocery stores & community center. 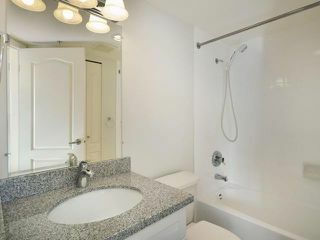 Like new, come & see!